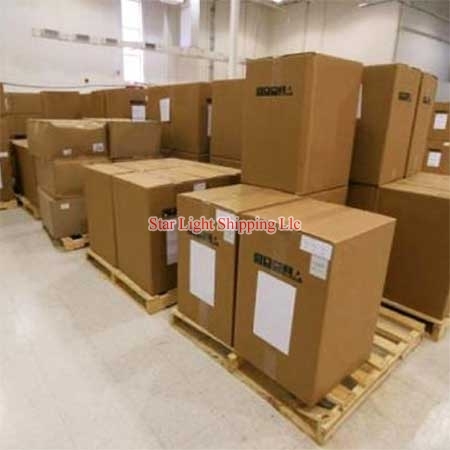 We are well-known for rendering effective solutions for Custom Clearance to our clients. Custom Clearance is one of the most important areas and we have Custom Clearing Agents In Dubai, our staff is engaged in custom clearance activities round the clock. Each customer whose goods arrived at Sea and Air ports are cleared by our Custom Brokers In Dubai, on time and delivered to the customers warehouse/site at pre-determined timeframe. This is the area where we have maximum number of employees as we know this is a very sensitive area, where special attention is required to satisfy each customers individual requirements. © Copyright 2012. Star Light Shipping L.L.C.